Beginning in Texas and ending in Louisiana, Caddo Lake is the largest natural lake in the South and the only natural lake in Texas. Part Lake, part swamp, interlaced with a network of sloughs and bayous, the 32,000 acres of water abounds with fish, wildlife, aquatic vegetation and natural beauty. 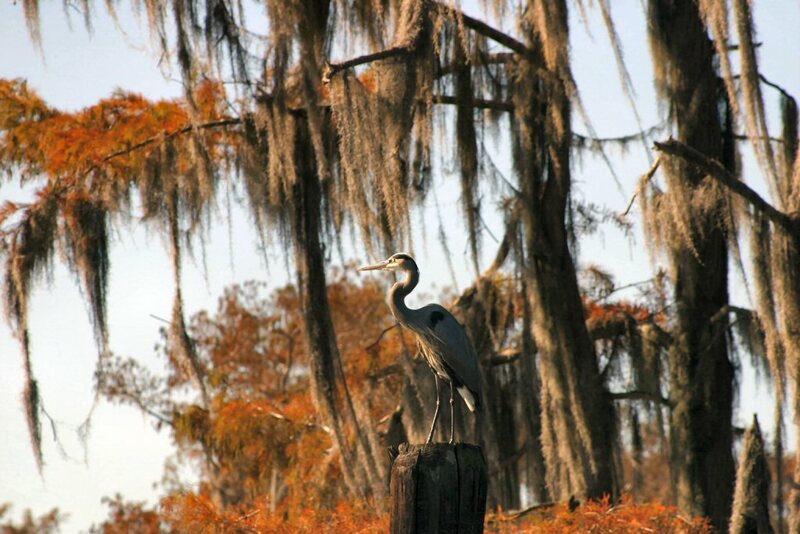 Caddo has been designated by international treaty to be one of the 13 most important wetlands in the USA. 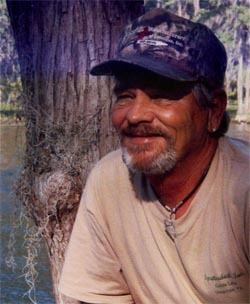 Spatterdock's Billy Carter has been a licensed fishing and hunting guide on Caddo for more than 40 years. 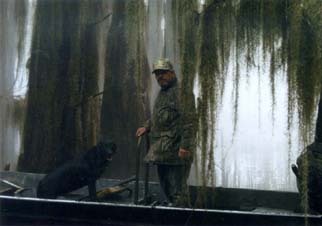 His extensive knowledge of the lake and his expertise as a sportsman qualify him to guide visitors through Caddo's intricate network of bayous and sloughs for fishing, hunting, birding, photographing or merely absorbing themselves in the primitive beauty that is Caddo Lake. Billy's guided tours are the "stuff" that memories are made of. Having pulled in his share of "large mouths" from around the big cypress, Billy now prefers "catching" to "fishing." He enjoys taking out groups, including families with children and the physically challenged, which want to sit back, relax and catch fish.